MBBS from Govt medical college Amritsar in Dec 1997. House job in Medicine from Govt medical college and hospital in Chandigarh. Started career in infertility in 1999. 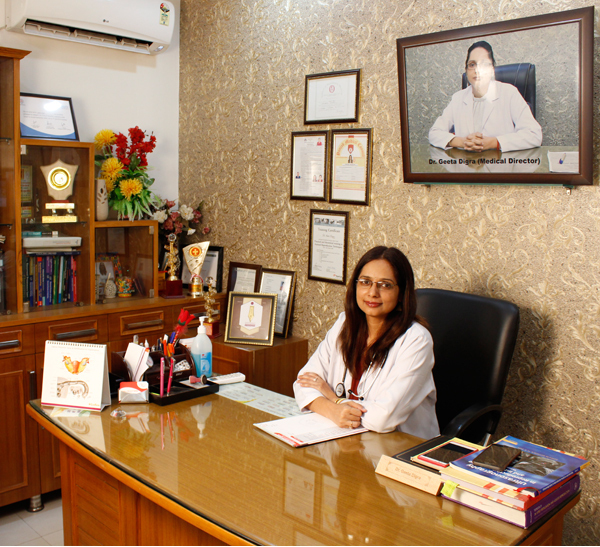 Got trained in treatment of infertility from Dr BN Chakarborty , Institute of Reproductive Medicine Kolkata in 2000. Got training in March 2007 from Medicult Fertility School in Mumbai for Ovum pickup, embryo transfers and IVF laboratory practices. Have more than 17 years of experience in the field of infertility treatment.